The court is coming soon! Bond explosions have led to nearly 200 million big cases: Galaxy Securities and two public offerings "mutually" who is responsible? 1comment 2019-04-15 10:35:41 source:China Fund News Just do it next week! Steady! Taiping Fund,Pu Yin AnshengTwofund companyWith Galaxy SecuritiesRepoThere have been new developments in the pledge dispute. Fund Jun understands that the arbitration of Taiping Fund and Galaxy Securities will be held in the near future, and the arbitration of Puyin Ansheng and Galaxy Securities will also be held afterwards. The two repurchase pledge disputes involve a very large amount. 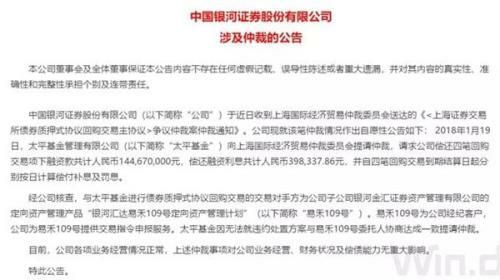 The amount of arbitration between Taiping Fund and Galaxy Securities is as high as 145 million yuan, and the amount involved in Puyin Ansheng Arbitration is about 42.75 million yuan. The total amount of the two cases is as high as 188 million yuan. 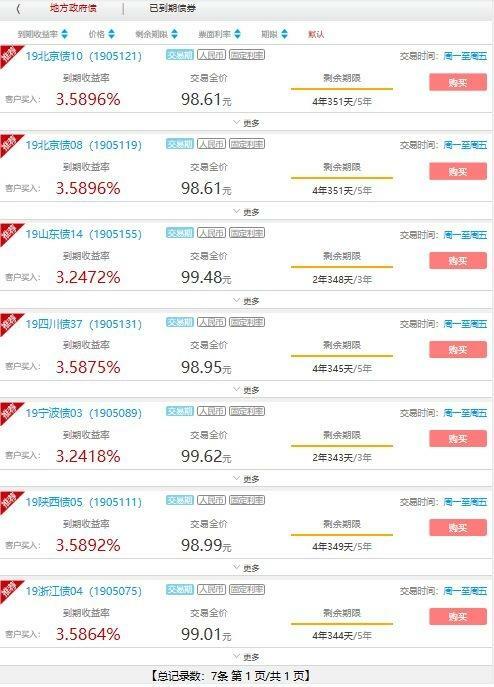 The two arbitration cases are highly similar because they arePrivate placementBeijing Yihe Mercury Investment Co., Ltd. borrowed the “channel” of Galaxy Securities, and Taiping Fund,Puyin Ansheng FundA bond pledged agreement repurchase transaction marked “16 Hongye Bond” was carried out, and the bond was due to default. After the incident, the two fund companies successively recovered from Galaxy Securities because the fund company did not know that its counterparty was not Galaxy Securities but a private equity institution with no transaction qualification. Galaxy Securities believes that it only provides channel services and should not be responsible for repayment. These two arbitration disputes have been the focus of the industry, not only because of the high amount involved, but also because of the value of the case itself. Some legal insiders told reporters that the two arbitration cases are very worthy of discussion, which is related to the definition of the dealer’s responsibility and clarification of the function of the dealer.Bond MarketTrading is important. In mid-2017, Taiping Fund and Puyin Ansheng Fund conducted several bond pledge agreement repurchase transactions on the exchange, and the bonds were marked as “16 Hongye Bonds”. The two fund companies lend the funds as reverse repoders and receive corresponding interest income. 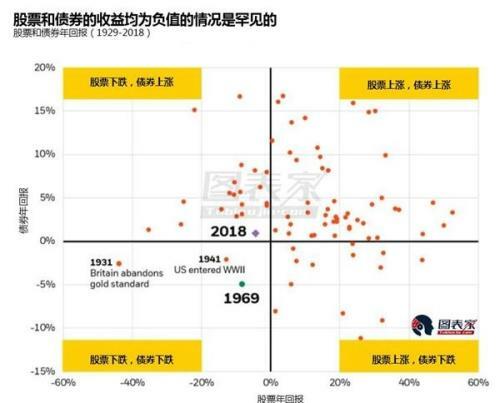 However, after the expiration of the above-mentioned transaction agreement, the “16 Hongye Bond” was violent, and the repurchasing party failed to perform the repayment as scheduled to relieve the bond pledge. As a result, the two fund companies successively filed Galaxy Securities to arbitration. 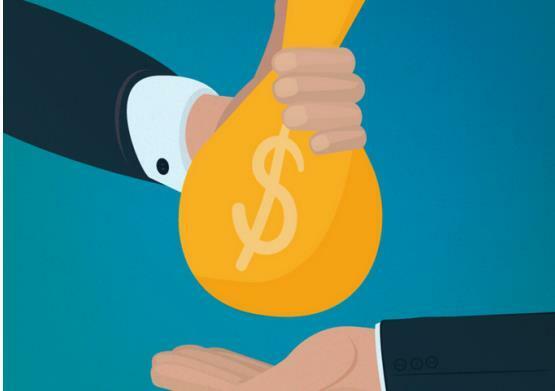 Among them, Taiping Fund's arbitration involved an amount of about 144.67 million yuan, and Pudong Ansheng Fund's arbitration involved an amount of about 42.75 million yuan. March 2018,China Galaxy(Quotes601881,Medical stock) Announcement on this matter. The bond pledge agreement repurchase transaction refers to the agreement between the repurchasing parties. The fund merging party, that is, the repurchasing party, pledges the bond to the financial lending party, that is, the reverse repurchase party integrates the funds, and returns the funds and pays the repurchase in the future. Interest, while canceling the bond pledge registration transaction. "bondPledge repoThere will be no bond transfer. In essence, it is the method of payment. The fund company pays money, talks about a loan interest rate, makes a pledge registration on the trading platform, and then calculates interest and repays. Generally, the bond pledge repurchase period is normal. It is relatively short, and there are more deadlines on the 7th and 14th. "Related persons introduced. Judging from the court rulings published in the two cases, the exchange trading data provided by the two fund companies shows that the repurchase dealer is Galaxy Securities, but the actual transactions with the two fund companies are Galaxy Securities subsidiaries - —Galaxy Jinhui Securities Asset Management Co., Ltd.'s targeted asset management product “Yinghe Huida Yihe 109 Directed Asset Management Plan”, and the actual trading operation of the plan is Yihe Mercury, Galaxy Jinhui mainly provides access. According to people familiar with the matter, both transactions are traded on the SSE platform, and the SSE platform has access requirements for the parties to the transaction. The parties are generally only licensed financial institutions and their products, so TaipingFund tradingThe real fund-integrator, Yihe Mercury, does not have the qualification to enter the platform transaction. They can only trade on the platform through the channel provided by Galaxy Securities. Informed sources told the fund that before 2018, only the counterparty information could be seen on the trading platform of the Shanghai Stock Exchange and it was not seen whether the counterparty was a broker. "On the exchange platform, the main body of the transaction can only write Galaxy Securities. If you want to write out the fund integration party of the real transaction, you need to fill in the supplementary clause or remarks column." 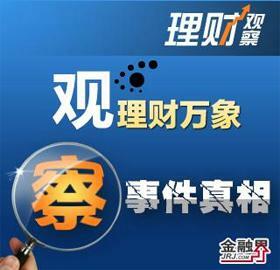 The person said, "But Galaxy Securities did not inform The real counterparty of the transaction. So it is difficult to prove that the two fund companies knew that their counterparty was not Galaxy Securities when they traded." The Taiping Fund indicated to the fund that they follow the relevant trading rules of the Shanghai Stock Exchange and rely on the authenticity and integrity of the information displayed by the SSE platform. In the case that the platform is repurchasing party dealers and other information pointing to Galaxy Securities, based on the trust in Galaxy Securities' ability to perform, the relevant bond pledge agreement repurchase transactions were carried out. Taiping Fund said that with the advancement of the dispute resolution process, many facts were revealed. Galaxy Securities and its subsidiary, Galaxy Jinhui, not only provided product channels for the unsuitable private equity institution Yihe Mercury, which substantially gained participation in the project. The qualification of the repurchase transaction, at the same time, directly to the business platform involved in the case, on the Shanghai Stock Exchange platform, the Galaxy Securities expressed as a repurchase dealer, misled the Taiping Fund and other institutions, so that a number of institutions with rich experience in the industry In the move. Therefore, Taiping Fund believes that Galaxy Securities as the transaction subject should be responsible for the outcome of the transaction, while Galaxy Securities conducts multi-layered nesting to provide “one-stop” service for Yihe Mercury to enter the market to conduct repurchase transactions, and also violates supervision. spirit. Pu Yin Ansheng said that the arbitration commission has accepted the case beforeCompany lawThe regulation department also passed the issue with the Galaxy Securities Ditch, but failed. One excellentBond fundThe manager told the fund that when the bond pledge is repurchased, it is necessary to check the bond texture. The pledge repurchase price will produce different prices depending on the qualification of the collateral. In general, the bond pledge quality of the exchange platform is good or bad, but the overall texture may not match.Bank roomSubject. He believes that for the trading of the exchange platform, it is very important for the counterparty. The fund company generally controls the counterparty and will not trade with anyone. On the other hand, rightFund investmentIn fact, the texture of the bond is also very important. According to legal analysts, in this dispute, Galaxy Securities only provided channel services for the whole process, and charged a limited channel fee. However, after the bond default occurred, it was necessary to bear large losses, which is obviously not cost-effective. "Standing on the position of Galaxy Securities, they may feel wronged. They just provide a channel. It is necessary to know that the channel fee is quite limited. Their income and the losses they need to bear are disproportionate." The legal person said . According to the person, there are mainly two trading methods in the overseas market. One is the dealer-to-dealer, the other is the dealer-to-platform, and the subject and the rights and responsibilities between the dealer and the dealer are another. It’s going on. In other words, it is considered that the dealer is the subject of the transaction. “Under this premise, further financial transactions can be derived. It is negotiable whether an institution should entrust a dealer to trade a higher fee, or whether a certain percentage of capital guarantees are required. These can help the modern bond market to take the right direction." The continuous owing of the library event sounded the alarm. Some brokers suspended the bond pledge financing repurchase business. The continuous owing of the library event sounded the alarm. The broker suspended the bond pledge financing repurchase business. The seven bank counter local debts that were once snapped up all fell below the face value. The actual rate of return rose across the board. This week, the Shanghai Stock Exchange has 2 single IPOs, 40 companies issued corporate bonds. The scale of local bond issuance exceeded 1.5 trillion during the year. 2 Fund positions in the first quarter increased by 10 percentage points. 3 Yang Delong: The future release of the futures index is conducive to an active market. 6 The funds are not chasing high. The coal sector is welcoming up. 8 Is the bull market really coming? CICC once again loosened stock index futures! 10 Amazon suddenly announced a big retreat in 15 years in China.